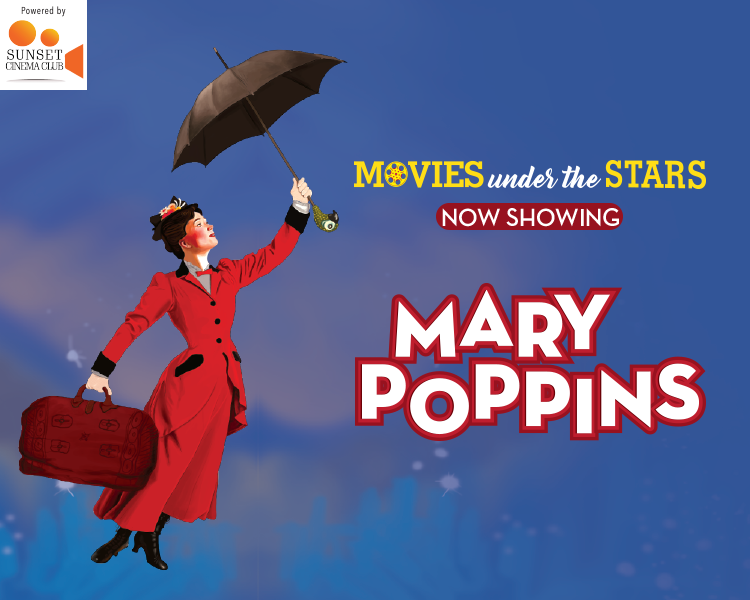 Catch the timeless musical from the 60s, Mary Poppins, under the stars at Select CITYWALK with your loved ones. Featuring the adventures of the angelic nanny, two mischievous kids and their simple dad, Mary Poppins is one for the entire family. Hurry – limited seats only! 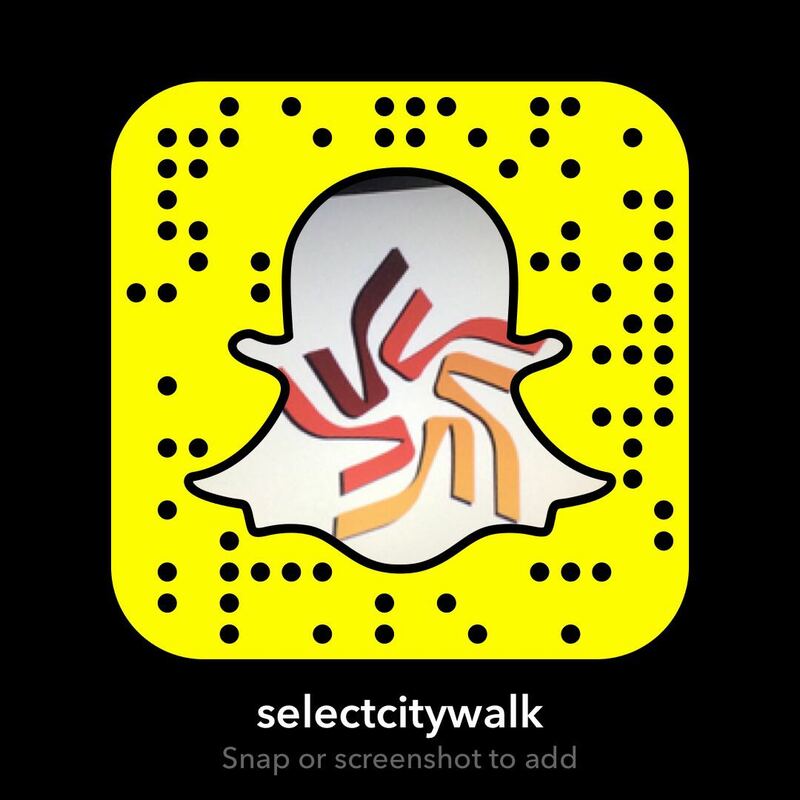 Don’t let this opportunity slip by!